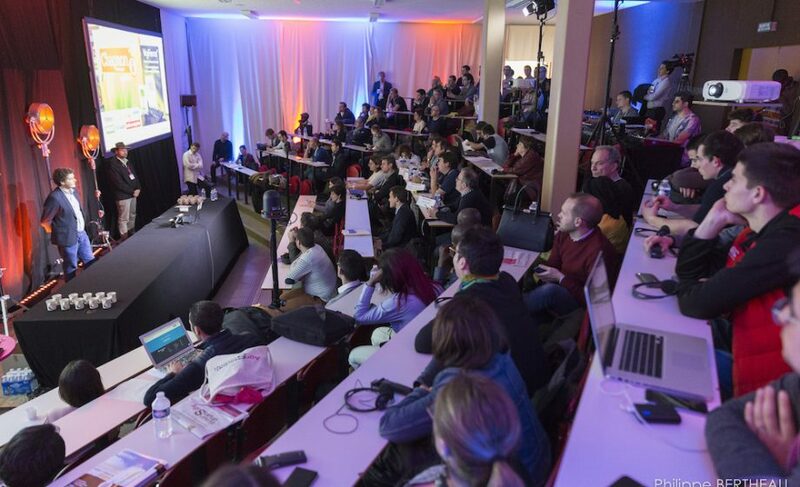 Two weeks ago November, the first Agri Startup Summit took place in La Roche-sur-Yon, France. Although the agricultural world is mainly seen as a traditional trade (with all the condescending strings attached), it is a quite a playfield for specialized startups. An International contest was held where 30 startups fought out for the top spot. Five rewards were planned but the quality of submissions made them open a sixth spot. Let’s take a look at the winning startups. The big winner of this first edition is Pampaas. Pampaas is a solution to check fences and warn the farmer when the animals are at risk of fleeing their designated field. The warning signal for a breach or an failure in the electrical supply for the fence is sent to the farmer’s phone. Pampaas is a French Startup located in the French Alps (Haute-Savoie). Next up is Botanocap. It’s an Israeli technology-based company. It has developed a powerful proprietary technology platform for the slow release of volatile compounds, such as essential oils. All is biodegradable and the compounds are green. Third place goes to Samsys. A French startup that developped a meter to monitor agricultural machines and optimize fleet management. Samsys is located in Lille. Then comes a startup from Togo, in Africa: E-Agribusiness. In remote places, where it’s not easy to connect farmers and buyers, E-Agribusiness set up a platform. Agricultural actors can connect, get advice on growing techniques and warnings on climatic variations. What was supposed to be the last prize went to the South African startup Farmboek. For its app designed to inform and guide users on diseases and pests affecting crops. The extra last minute prize was awarded to a startup from Senegal. Daral Technologie helps fight livestock theft which is a widespread practice. It also works to contain animal diseases. The Agri Startup Summit didn’t stop at giving out prizes. It was a grand meeting place for two worlds that are now beginning to see the huge potential of teaming up. Workshops and conferences completed the summit’s schedule and attendance far exceeded expectations. The younger generations coming to the agricultural trade are quite open to this high tech partnership. So are farmers in emerging countries who see in new technologies a way to confront recurring issues. If Tech startups and farmers are only beginning their partnership, it’s obvious the market is huge. We wish the Agri Startup Summit go grow in future years as technology and agriculture develop hand in hand.